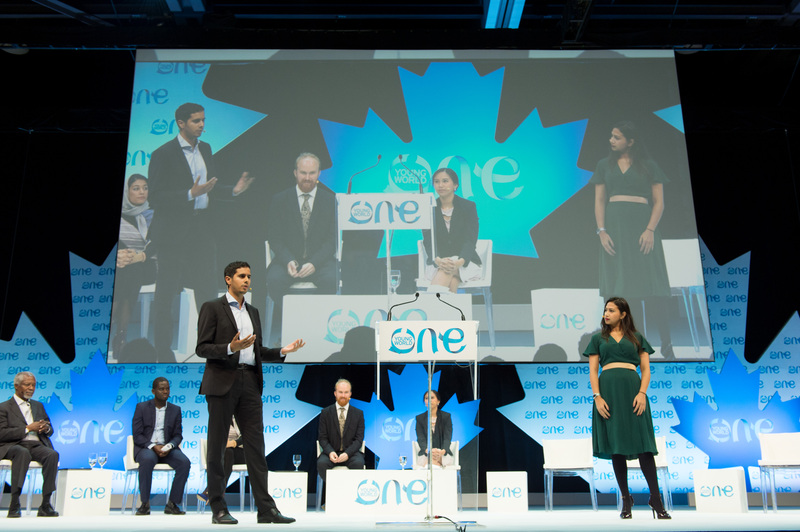 The extraordinary young leaders of Extremely Together gathered at One Young World in Ottawa this year. Together with Mr Annan, they discussed the ways in which they are countering violent extremism in their communities, and how other young people can get involved. See clips from the conference below! Extremely Together – Join the Campaign!